MSC Cruises which is one of Europe’s leading cruise lines has just announced a new guest loyalty program which gives new passengers a chance to benefit. 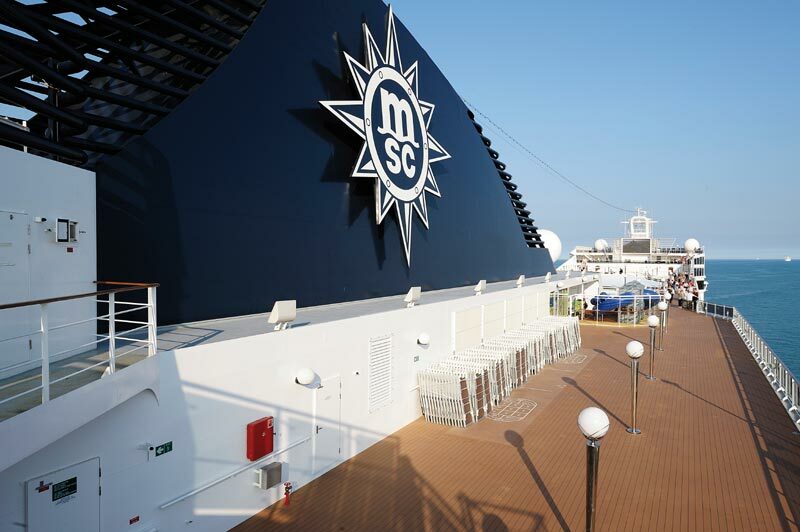 The MSC Voyagers Club replaces MSC’s former loyalty program, MSC Club. Joining the MSC Voyagers Club is free of charge, and guests are now able to join a “Welcome Level” before taking their first cruise – all that is needed is a confirmed booking. Other levels of the five-tiered membership program include Classic, Silver, Gold and Black. Personalized cruise cards will be provided to MSC Voyagers Club members directly on board at the beginning of each sailing with their membership level. Another major benefit of the new program is that all MSC Voyagers Club members will have exclusive access to significant discounts on future cruises. Starting July 20, 2015, members will receive a 5 percent discount on all cruise departures (with the exception of the Welcome level). In addition, MSC will make available a broad array of select cruises, called Voyages Selection, that offer an extra 15 percent off – meaning that all members could receive up to a total of 20 percent off future cruises. And to sweeten the deal for higher-tier members, when booking a cruise from the Voyages Selection, Silver, Gold and Black level members will receive $50 of onboard credit per person. Top tier members also enjoy added benefits such as priority boarding, priority disembarkation in ports where a tender boat is required, late stateroom check out when the ship returns to port, an invite to a private Black Card member party, complimentary spumante with chocolate-dipped fruit in the stateroom, increased onboard discounts, free one-hour thermal area session in MSC Aurea Spa, and complimentary dining in a specialty restaurant. Recognizing that many travellers have built up loyalty with other travel reward programs, MSC Cruises is also launching a loyalty match program in which frequent travellers who have a rewards card from another travel land or sea program can now receive instant status and perks with MSC.